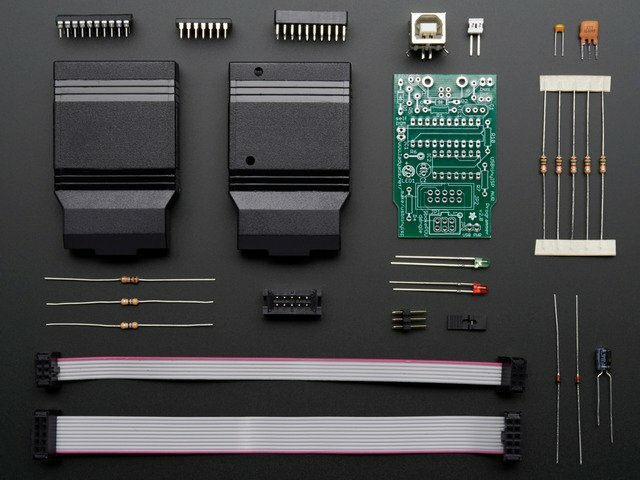 Is this sold as an assembled programmer? Not yet, it is only available as a kit. There are very clear instructions availble in the "Make it!" link. It's a simple kit and should be fairly easy for anyone with proper tools even if it's their first soldering project. Yes. We have tested it with linux (Ubuntu 7.04) and it didn't require anything strange so it should work with any distribution. If you're having problems make sure you are running as root to have permissions on the device. Why is there no Serial/COM/port (or /dev/ttyXX device) ? 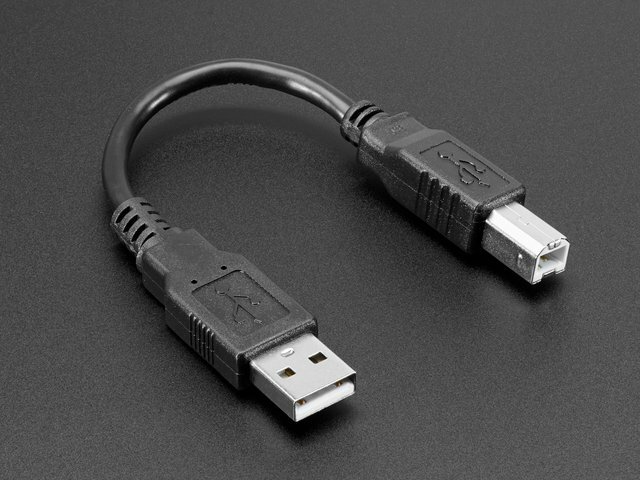 USBtiny is not a USB-Serial device, it is its own USB protocol which is understood by Avrdude. You will not see a COM port or Serial port created when you plug it in. Can I send serial messages using the USBtiny as well as programming, like an Arduino? No, the USBtiny does not create a serial port and cannot do that. 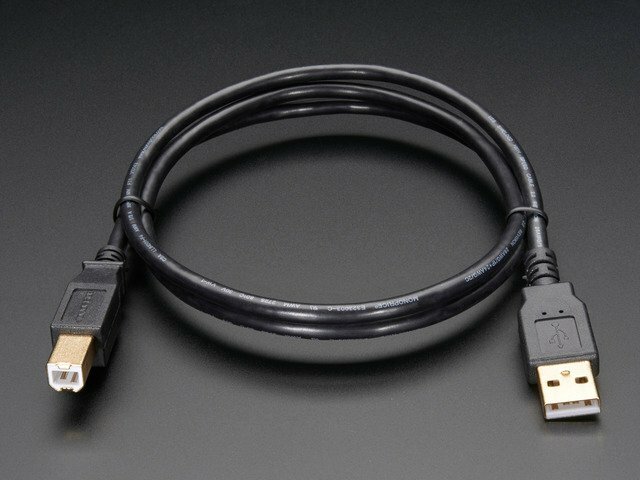 It programs chips directly, using the ISP connection, not Serial. Arduinos are not AVR programmers, they are an AVR with a bootloader that runs over a serial port. Chips that use TPI interface, such as Attiny4/5/9/10 cannot be programmed. Can I program a bootloader (like an Arduino one) with USBtinyISP? Yes, this is what an AVR programmer can do. We suggest using the 'built in' bootloader-burner in the IDE to do it. How do I program a bootloader onto an Arduino? When it is done, the IDE will tell you it has completed and the red LED will be off. Does this work with the 8051-core (AT89) series chips? The USBtinyISP design as-is only works with the AVR core chips (ATtiny/ATmega/etc). However Lucas Chiesa and his peers have done an excellent job porting this version to support 8051-core chips. The original USBtinyISP could be programmed by another programmer by jumpering a pin. This is not true anymore now that there is a buffer. You should ignore the jumper. Also, you cannot program the usbtiny with itself. This guide was first published on Jun 10, 2013. It was last updated on Jun 10, 2013. This page (F.A.Q.) was last updated on Apr 23, 2019.